This product is non greasy and keeps my lips free from chapping in the cold weather. Been searching for a long time to find a lip care product that wouldn't dry my lips with long term use. 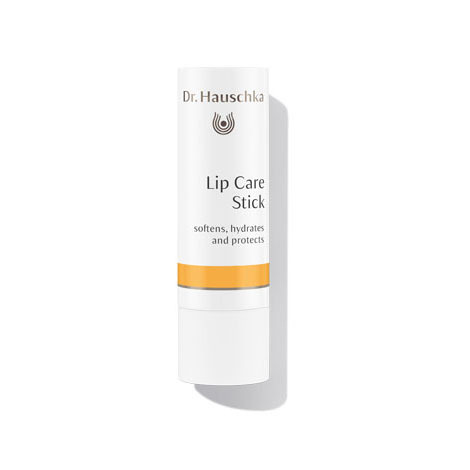 Nothing can compare to Dr. Hauschka's Lip Care Stick. Pricey, yes, but I don't need to constantly reapply like other lesser products on the market and it is all natural! A 'desert island, could not live without' product for me. This product is amazing, very soft and fully nourishes in short time. When my lips gets dry and peel, this lip balm heals them really fast. I like the natural smell and end up using it even when my lips are not chapped.